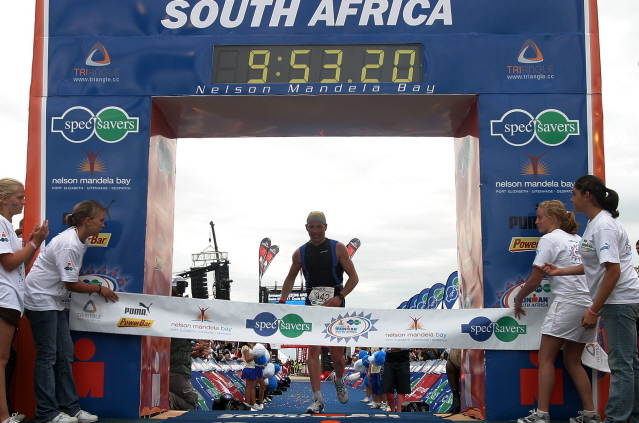 Armando participated in the 2006 South Africa Ironman competition, winning his age group with a new course record. He finished first for Italy, and 23rd overall, out of a field of 1,140 competitors. 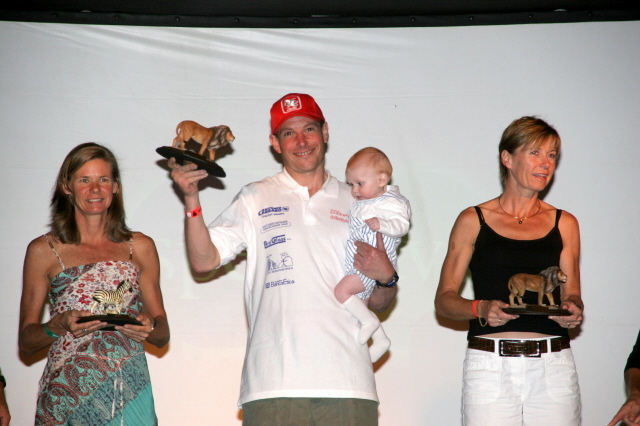 He qualified for the 4th time for the Ironman World Championship, which will be held in Kona, Hawaii on October 21, 2006. That might be Armando's last race at this level of competition. On the winner's platform with his little boy, Riccardo.